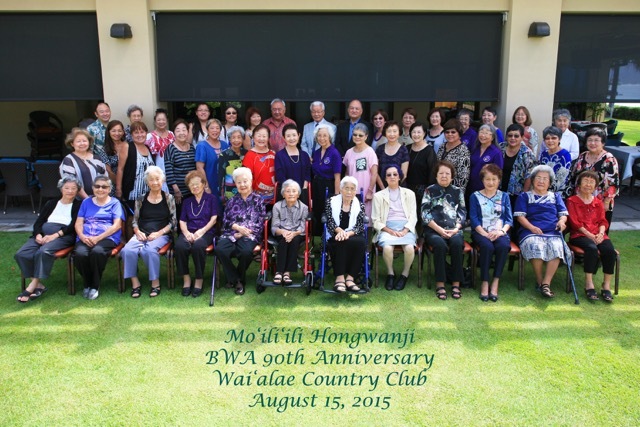 Moiliili Hongwanji Buddhist Women’s Association welcomes you! We are a unit of the Hawaii Federation of Buddhist Women’s Associations. Many events that BWA participates in are listed on the overall web calendar. BWA also maintains an annual listing of events that is helpful for long-term planning.